Other Names: The common name in Australia & New Zealand is Baltic Pine although elsewhere it is normally called Norway Spruce or Whitewood of the country of origin i.e. Swedish Whitewood. Color Heartwood colour is white to pale yellow with the sapwood indistinguishable. Unlike other similar European timbers the growth rings are not very prominent and the wood is more lustrous. 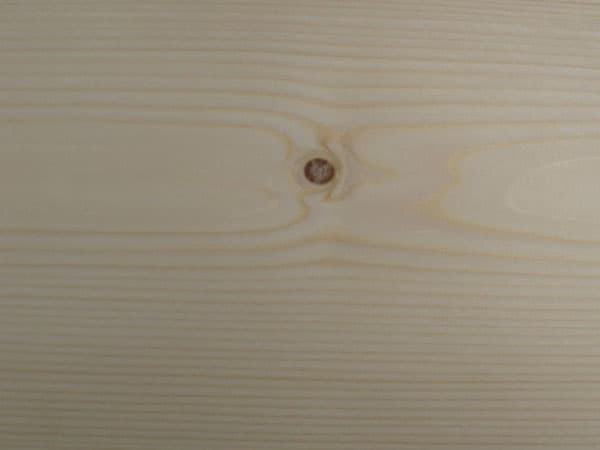 Although the small tight knots are common the timber is usually straight grained. In most areas the tree grows to an average of 36 metres high with diameters about 750mm, however in the Carpathian Mountains of central Europe they grow up to 60 metres and almost 2 metres in diameter. Flooring, framing, panelling & cabinetry work. The timber is easily worked with hand or machine tools and when planed comes to a very smooth clean finish however the presence of very small tight knots may cause some difficulties. It takes nails and screws, and glues well and is a very good base for all coatings including stains, paints and varnish. The sapwood however is susceptible to Anobium borer and should be regularly inspected. Smaller sizes dry easily, larger boards need extra care to prevent Internal checking and collapse. Almost no tendencies to warp and check once dry with little swelling or shrinking movement. 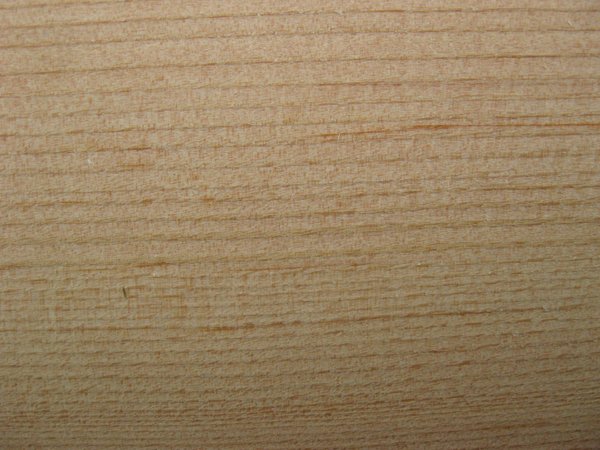 A light timber with a distinctive odour, it is non-resinous and straight grained, with obvious growth rings. Assumes a uniform reddish-brown colour once dried. After long exposure wood becomes silver grey, this weathered look is often sought after. The timber is easily worked, but its brittle nature can cause splintering and its soft character can lead to chip-bruising. Care should be taken when planning and moulding. Sharp cutters will also help create a nice finish. 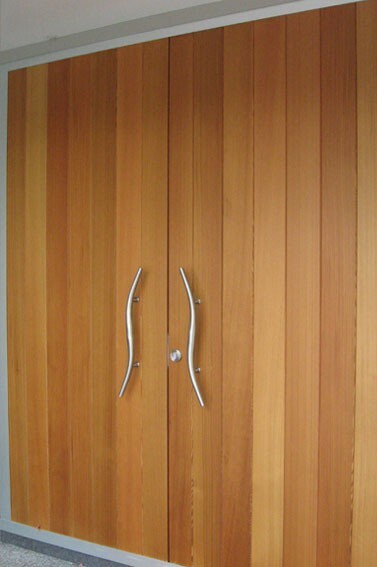 Interior panelling, fine furniture, interior and exterior joinery, weatherboards and cladding. Dries fairly easily and without undue degrade. 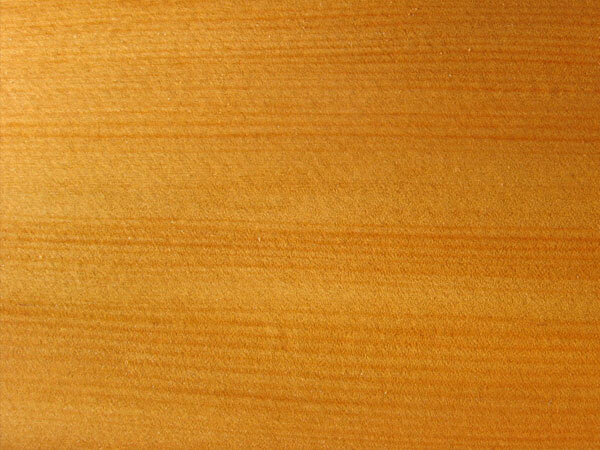 A pale yellow-coloured wood, with a fine even texture, which is straight grained. It has no appreciable colour when dry. The timber is easily worked and finishes excellently. It can be glued, stained, polished and varnishes well. High class joinery, boat building, cabinet work and veneers. Machines and turns very well. Available in 50mm thickness only. The timber dries easily and well, but there is a danger of sap-stain during air drying. There is small movement in service. 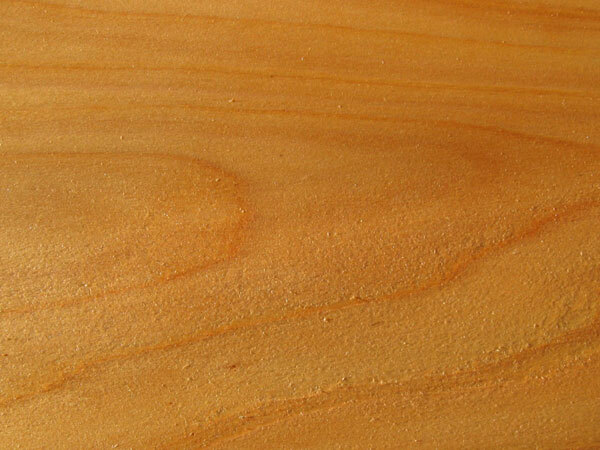 The creamy-white wood of kahikatea is light and easily worked. It is straight grained with a fine even texture, providing long, clear lengths in wide widths for sawing. It is not durable and is especially subject to damage by house borer. Nevertheless, it has many excellent properties including the absence of odour. The timber works easily and well with both hand and machine tools. It holds nails and screws well, glues and finishes smoothly to a surface ideal for painting, varnishing or polishing. Building construction, scaffold planks, fascia boards, weatherboards (when treated), flooring, framing, joinery, kitchen furniture, boat building, domestic woodware, mouldings, casks and boxes. 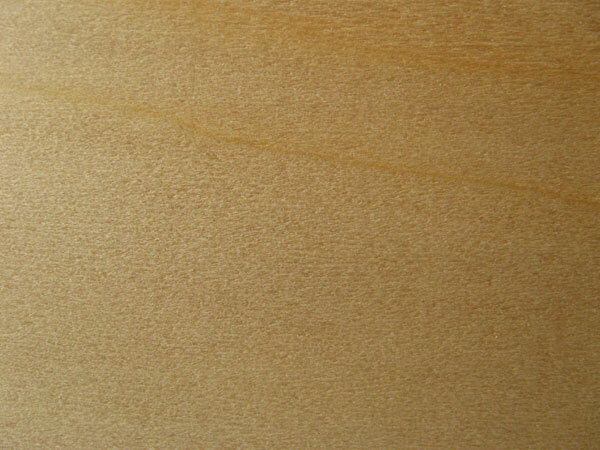 It is an excellent turnery wood. Also used in the manufacture of ice cream spoons and cocktail sticks, toothpicks etc. Selected logs converted into plywood and decorative veneers. It is not recommended for exterior use with stain or a dark finish. Often H3 treated for boat building purposes. Subject to damage by house borer. 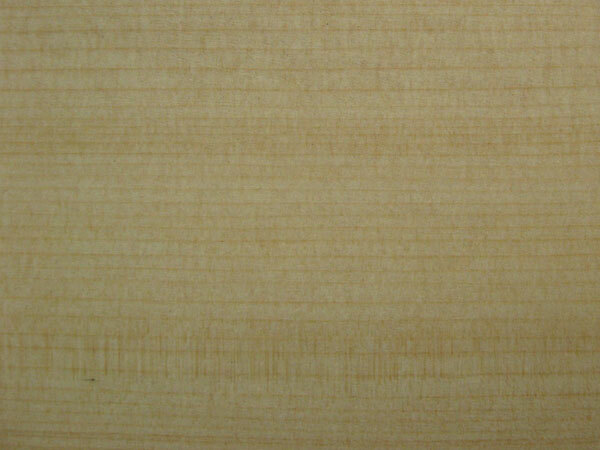 Malaysian Kauri presents no special problems in drying and can be kiln dried from the green in 25, 40 and 50mm. Heavier sizes can be air dried to prevent surface checking. The timber has high degree of stability and is subject to medium shrinkage. Heartwood is pale cream to golden brown in colour, the sapwood is straw to pale brown, texture is fine and the grain is mainly straight. It is an excellent timber for sawing and machining. It planes and sands well with only slight chipping in regions of reverse grain. It screws and glues well and stains and polishes well. It can be drilled cleanly. Kauri has a traditionally world-wide reputation in boat building, i.e. planks, masts, spars, and oars, because of its excellent working properties and high degree of stability it is used for exterior / interior joinery, furniture, weatherboards, panelling, sarking, mouldings, picture framing and turnery. Pale cream to golden brown timber. Takes stain and polish well. 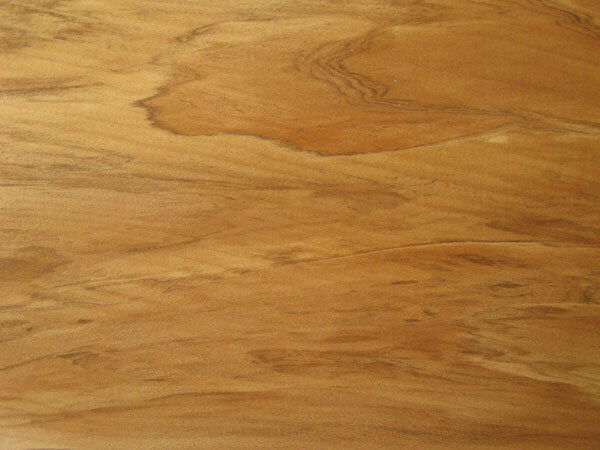 Veneers available in Fijian Kauri. Fine texture with mainly straight grain. It is difficult to kiln dry with cell collapse and checking. Honey brown in colour and beautifully scented. It is a moderately stiff, strong timber. Macrocarpa machines and turns well owing to its fine texture. Will accept a variety of paints, oils and varnishes. Structural beams, framing, flooring, sarking, wall paneling, cabinetry, exterior cladding, decking, pergolas, furniture and landscaping. Naturally resistant to insect and fungal attack. 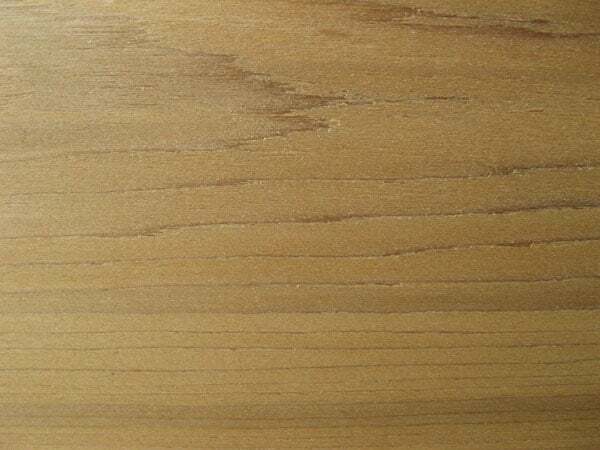 Heartwood is a straw to yellow colour with the occasional reddish tinge and even colour, the sapwood is white and can be easily distinguished, the texture is fine and the grain is mainly straight. The timber planes and sands well with only slight chipping in regions of reverse grain. Pre-boring for nailing is recommended. Used extensively for T & G flooring in older houses, interior joinery, furniture, panelling, sarking, mouldings. Wider widths are often difficult to source. Relatively easy to dry but the tangential surface is prone to surface checking. End splitting is likely if drying is too rapid. Heartwood is a pale pinkish brown and the sapwood is almost white. The wood is typically straight grained with a fine even texture but varying in density according to the locality of growth. Care is needed in dressing because the softer early wood may be compressed and later, on recovery, produce a ridged surface. This characteristic makes it unsuitable for steam bending. Inclined to split when nailed near ends of piece. Resin content can be high, causing occasional bleed-through of paint films. General timber for internal framing, interior joinery, boat building, sarking. Dries well with little degrade. The timber is low in density and fairly soft, often with very wide annual growth rings. The heartwood is light brown to yellow, the sapwood white to pale yellow, but often indistinct. The grain is usually straight, but knots are common. Radiata Pine is very easily worked with standard tools, although its knotty character and resin canals can cause premature blunting cutters. Its open grain structure readily accepts preservative treatment, which can provide protection to the highest level. Suitable for furniture and cabinets, joinery, paneling, construction mouldings and decking. When used outside tanalised timber should be used. Selected logs are sliced for attractive decorative veneers for paneling. Rimu is a medium density softwood with a fine textured grain, the heart wood is reddish brown. 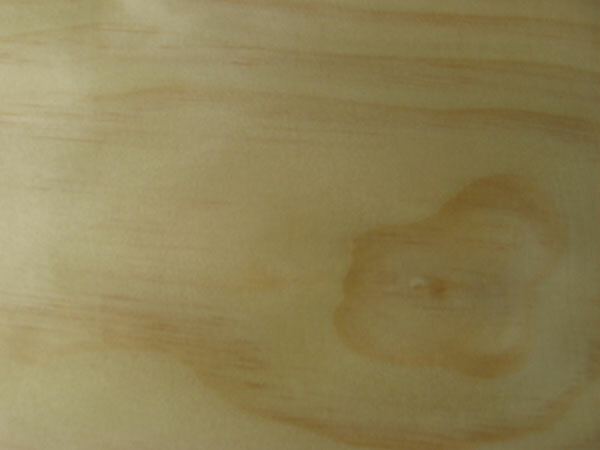 The middle zone known as coloured Rimu has a light brown colour and the sap wood a Pale lighter brown tone. The timber works easily and well with both hand and machine tools. it glues and finishes smoothly to a surface ideal for painting, varnishing or polishing. The Heartwood has a beautiful lustre when oiled. Tendency to be brittle with age.